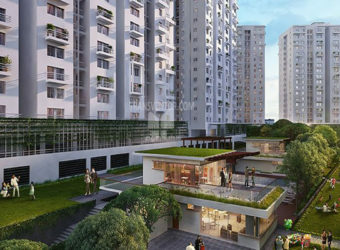 Lodha Belmondo is a project by Lodha Group located in Opposite MCA Cricket Statdium, Mumbai-Pune Expressway, Pune. 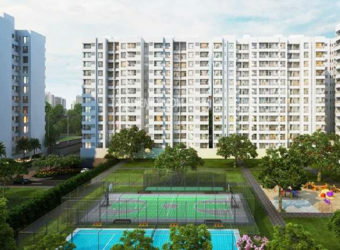 It spreads over 100 acres offering skillfully designed 1 BHK, 2 BHK, 3 BHK and 4 BHK apartments with 1143 units comprising of 25 towers and 24 floors Mumbai Pune Expressway, which is officially known as Yashwantrao Chavan Mumbai Pune Expressway, is India's first six-lane highway. 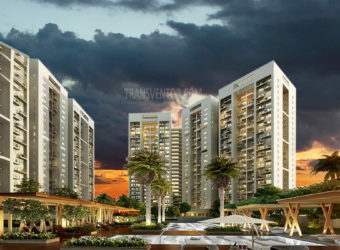 This project is well connected with all the other parts of Pune. One of the unique and elegant complex in Opposite MCA Cricket Statdium, Mumbai-Pune Expressway, Pune. 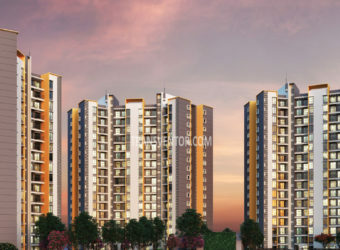 Well architectural design ed by CCBA Pvt Ltd with recreational amenities. well-connected through road, railways and metro with prime locations of Pune. Pillar of Trust from Reputed Leading real estate developer Lodha Group. 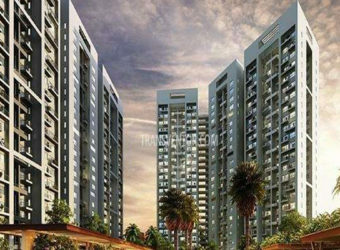 Interested to Buy Property in Lodha Belmondo ?